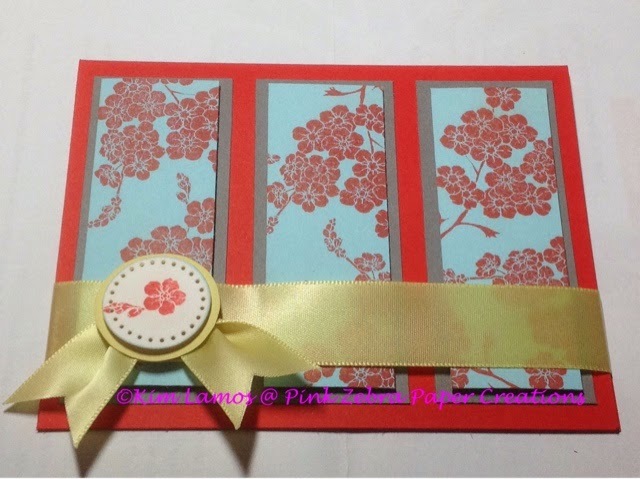 Today, I want to share a card I made for the challenge at Creative Blooms. The idea is to create a card using the colors in the color challenge or create a card using the sketch challenge. I always try to do both in one card to challenge myself. Great card! I love that set and the pretty yellow ribbon. 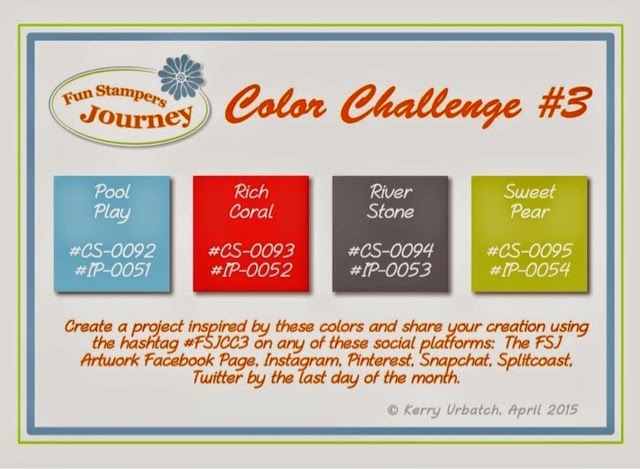 Thanks for playing in the color challenge this month. Good luck! 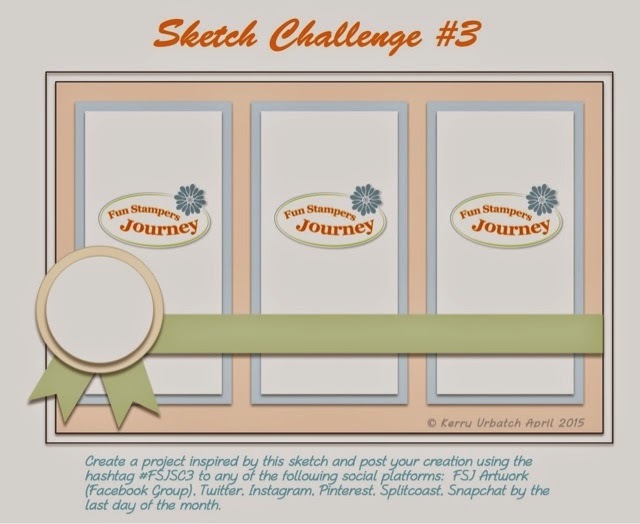 ...and thanks for adding it to the sketch challenge contest too!!! :) WOO WOO! Nicely done... thanks for playing with us at Creative Blooms!